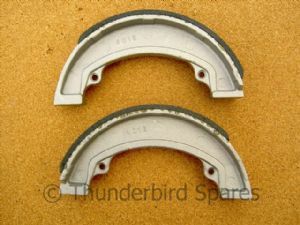 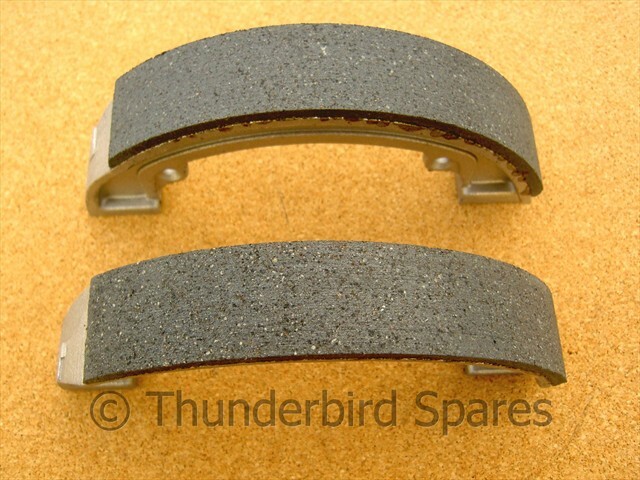 This is a pair of new, good quality, brake shoes to fit the Triumph & BSA 7 inch conical hub, rear brake as fitted from 1971 to 1975 . 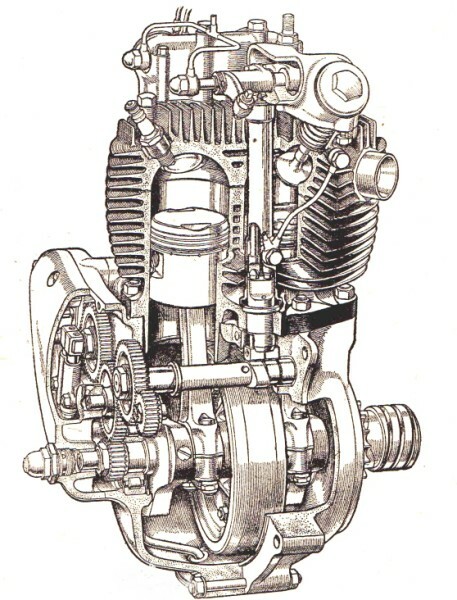 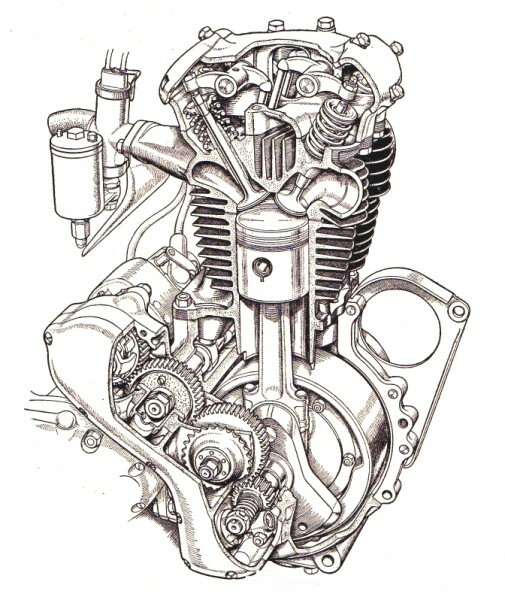 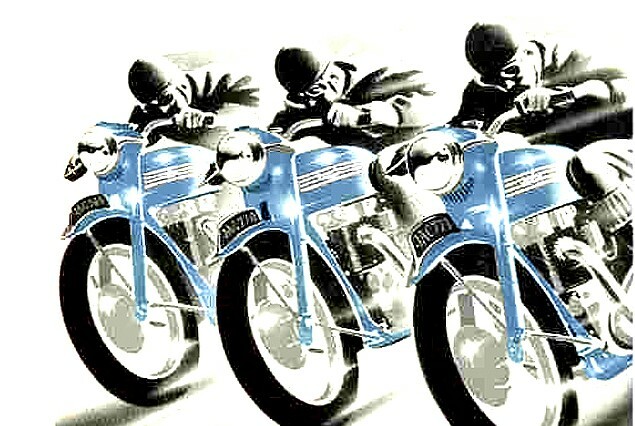 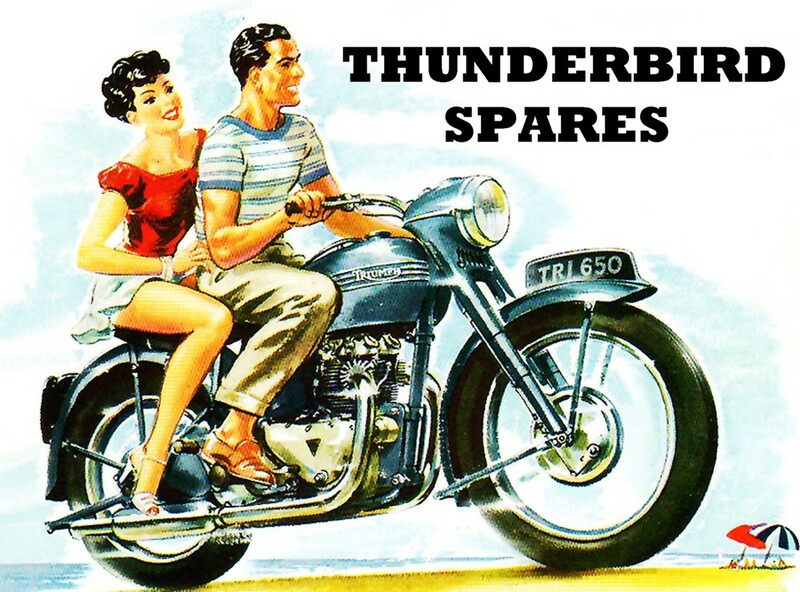 They fit the T120,TR6 also BSA A65 for 1971-1975. Please note they don't fit the earlier hubs.